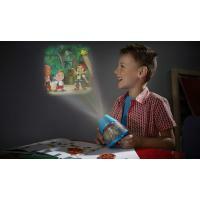 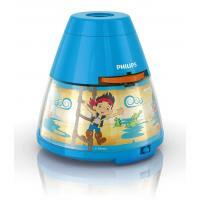 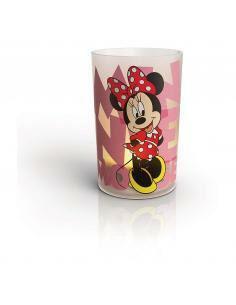 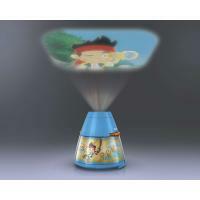 This night light and projector of images, the Philips and Disney Jake will amaze your son with magical stories. 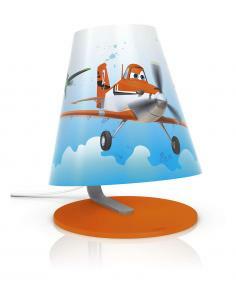 Turn one of the disks with the colourful scenes of Jake, to be seen on the ceiling or switch on the reassuring night light. 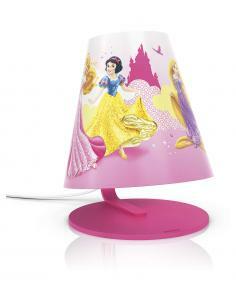 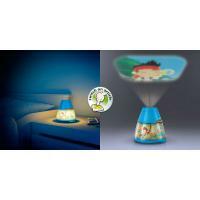 This portable lamp Philips and Disney for the bedroom of your daughter is both a night light and a projector of images. 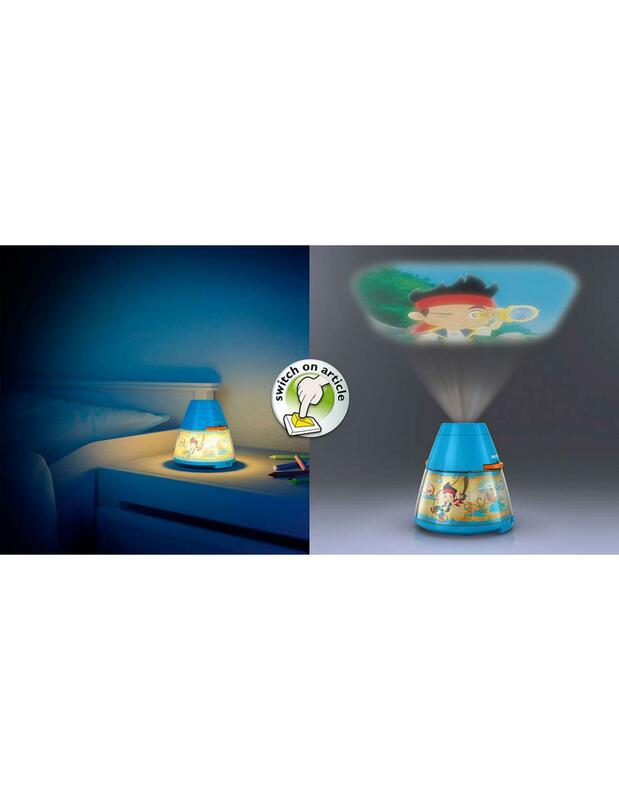 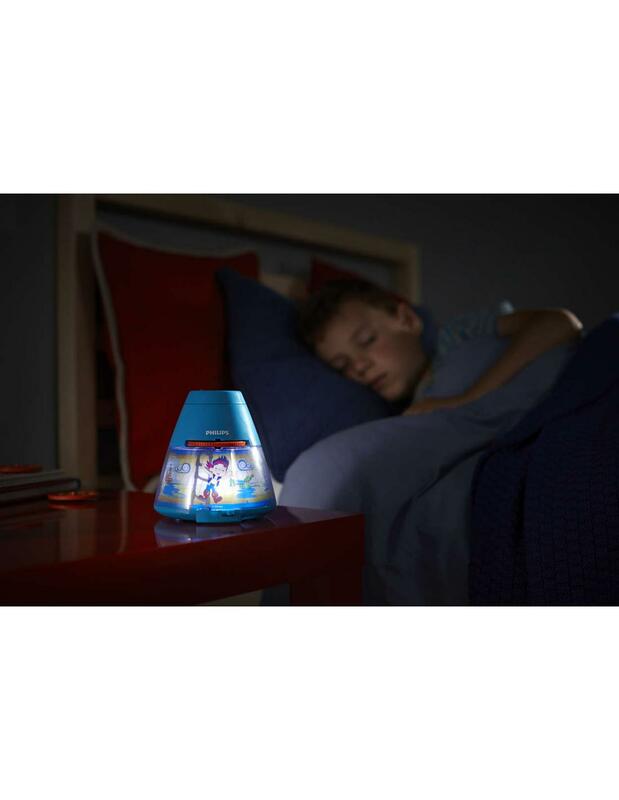 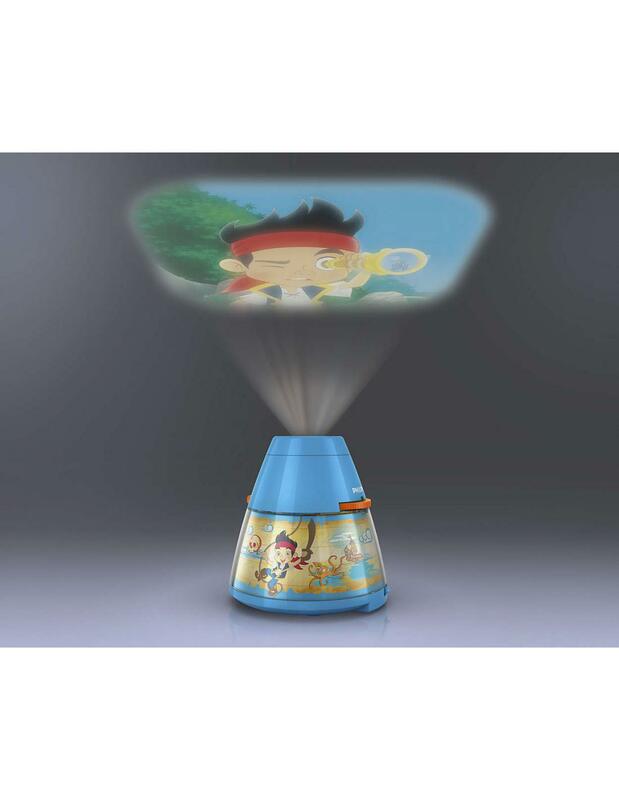 The night light reassures your child during the night, while the projector brings to life his favorite characters on the wall or on the ceiling. 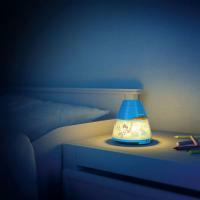 This exclusive light 2-in-1 port, the reading of fairy tales before sleeping to a higher level. 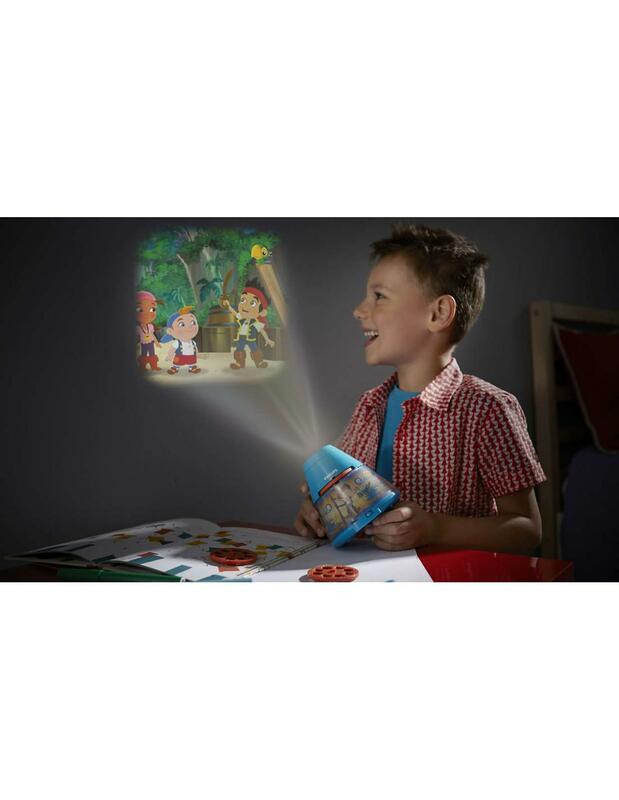 Thanks to the integrated switch, you can switch with ease from the night light to the projector of magic images. 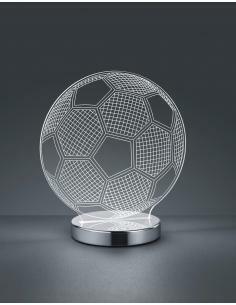 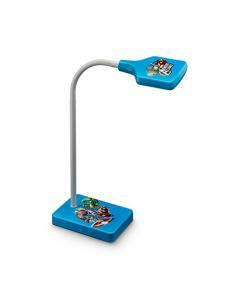 This lamp works with 3 AA batteries of any type. Do not use combinations of different batteries, always use the same type. The package not includes batteries. 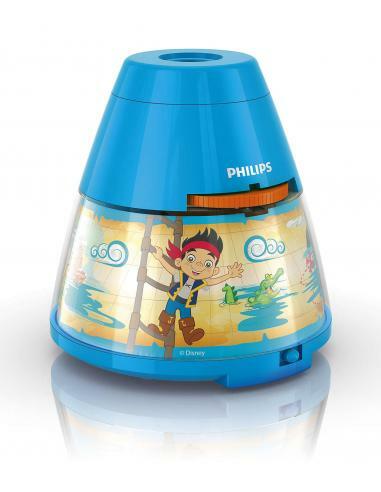 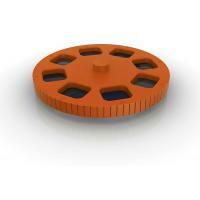 This Philips and Disney has 3 disks, each with 8 different images to stimulate the imagination of your child. 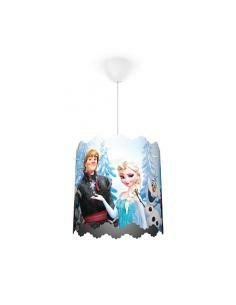 This suspension lamp Philips and Disney Frozen with incredible inlays spreads fun games of light on the walls of the bedroom with bright and cheerful colours. 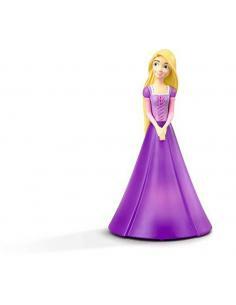 With the images of the characters of Frozen the most loved by your child, will give birth to great dreams full of adventures! 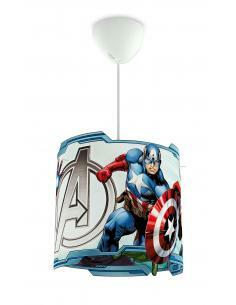 The suspension lamp Philips and Marvel Spiderman from the original inlays reflects the play of light originals on the walls of the bedroom with bright and cheerful colours. 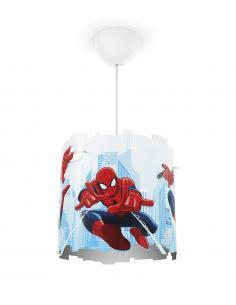 With Spiderman swinging from a web, the your child will dream dreams full of adventures! 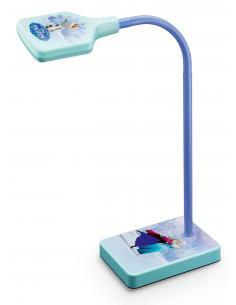 This light desk Philips and Disney, resistant and drop-tested, produces an amazing white light that is ideal to concentrate when reading a book, or when you need to do the tasks. 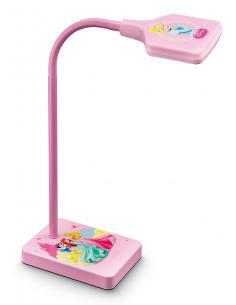 Thanks to its flexible neck and the ease of ignition, is the light from a desk ideal for your child. 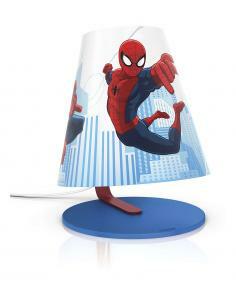 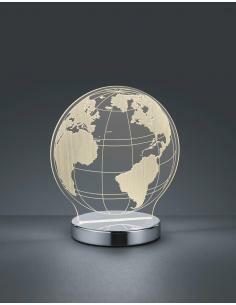 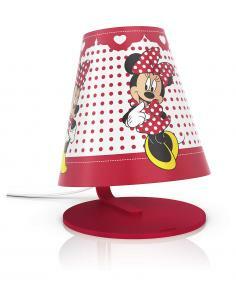 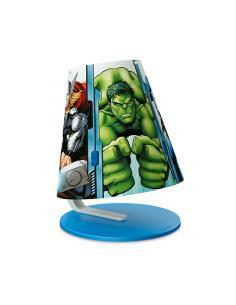 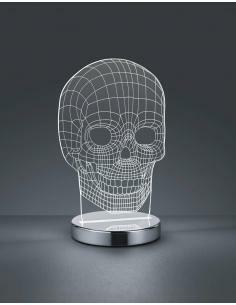 This colorful table lamp Philips and Marvel is characterized by the favorite characters of your child. 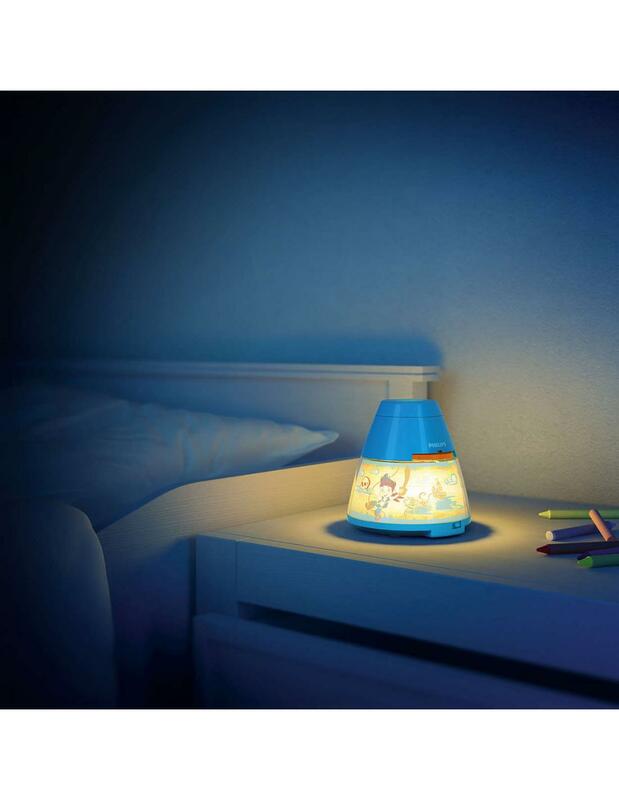 With its warm white light delicate, your baby will be excited to read his favorite stories to read. 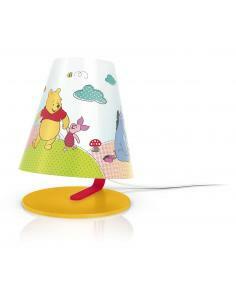 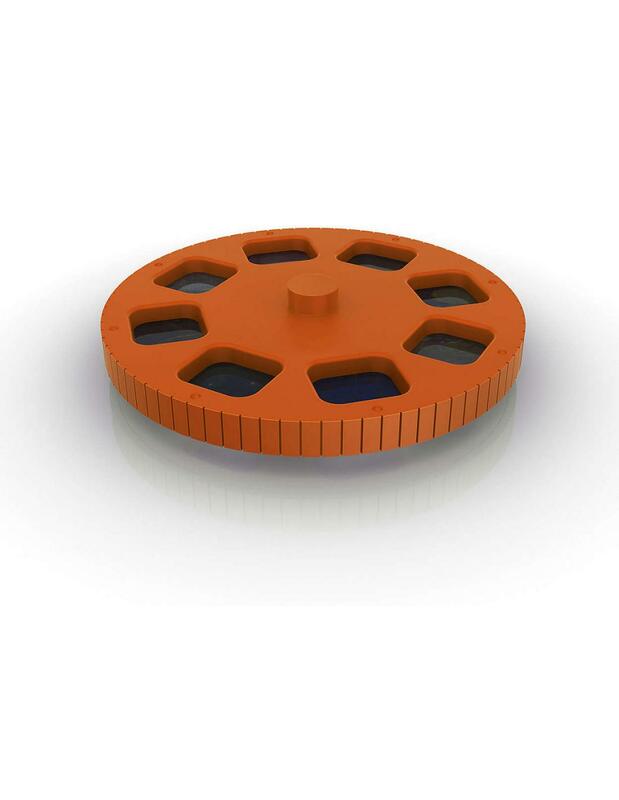 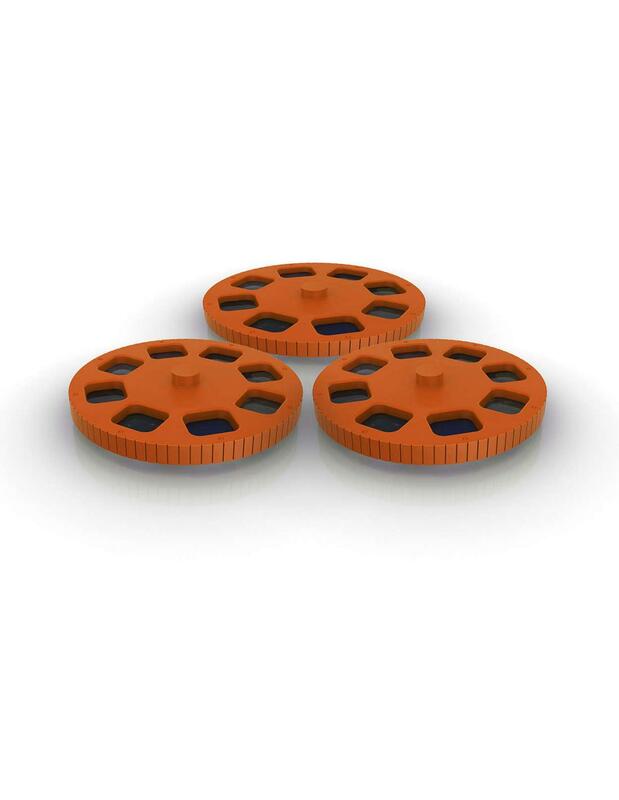 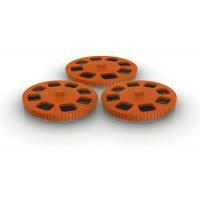 Being durable and drop test, is the lamp from the bedside table ideal for your child.